The event will benefit the Young Harris College TU 5Rivers Fly Fishing Club, Project Healing Waters and the Hiwassee River Watershed Coalition. Doors open at 5:30 pm, dinner served at 6:30pm with films starting at 7pm. 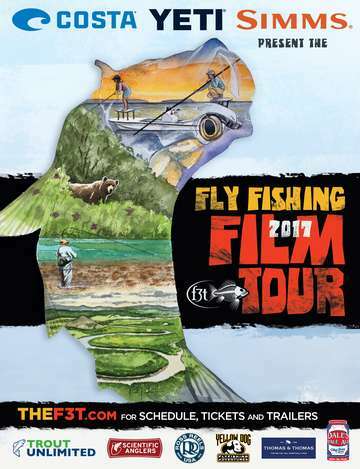 Come early and participate in our casting contest, visit with area outfitters, conservation organizations and fellow fly fishers. Tickets are available locally through YHC TU 5Rivers Fly Fishing Club. For more information contact Liam Cunningham at lacunningham@yhc.edu or 912-373-5250 or Hayley Burch in the YHC Events office at hcburch@yhc.edu or 706-379-5016.